The war with the vampaneze was just the beginning. 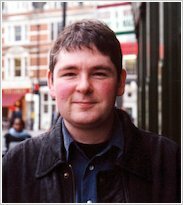 Now Darren Shan’s destiny takes an unexpected turn. What shocking discoveries will the Vampire Prince make at the Lake of Souls? 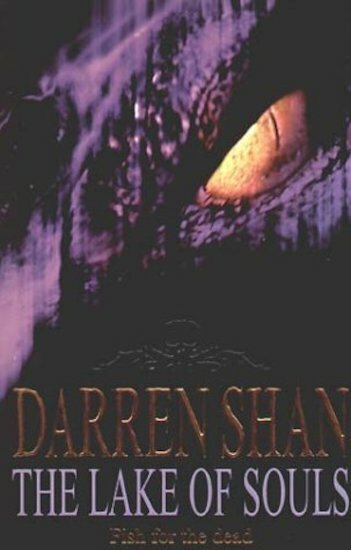 in this book of the saga darren and harkat travel throgh another world to find out harkats true identity before harkats life is up. this book doesnt link as much to the whole war but still has many ties to it meaning you could probably read this book straight after the sixth one and no miss out on much. the qualiity of the book was outstanding as always keeping me so enticed i wasnt even distracted by the harry potter movies!